1. 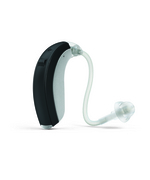 We will select the best device for you from the leading hearing aid manufacturers who are at the forefront of the latest and greatest digital technology on the market today. We will first choose the style or size of the hearing aid that is best for you, and then we will choose which level of technology would suit your lifestyle and hearing loss the best. 2. Your audiologist s your best and most reliable resource for choosing the device that is most appropriate for you. 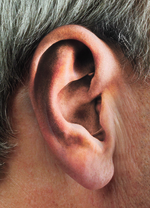 Remember, just because a friend has a particular hearing aid, does not mean it is the best hearing aid for you. 3. 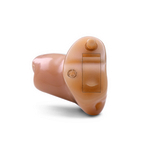 Many of the hearing aid manufacturers are now incorporating technology into their hearing aids so the hearing aids may work with Bluetooth devices. We offer CareCredit, a convenient, monthly payment program allowing you to purchase your affordable hearing aids today. If approved by CareCredit, you are able to divide up your payments over a 12-month period at a 0% interest rate. CareCredit is a medical-only credit card, and sometimes accepted at other medical facilities. Certain insurance companies have a benefit towards the purchase of your hearing aid(s). West Michigan Hearing Specialists will assist you in determining your benefit and in many cases directly bill your insurance for payment. 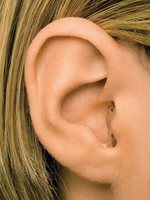 West Michigan Hearing Specialists participates with many providers who offer assistance toward payment of your hearing aid(s) making them very affordable.